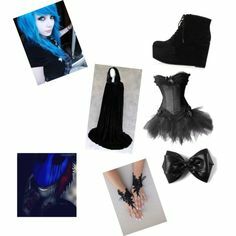 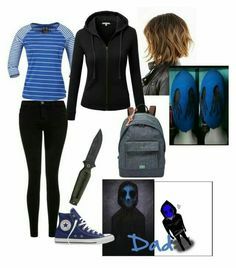 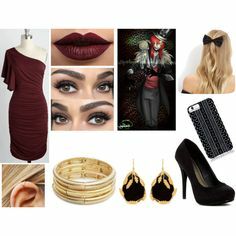 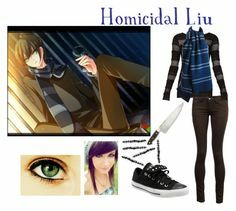 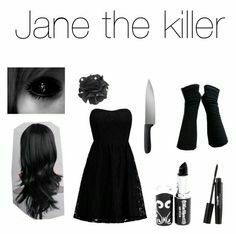 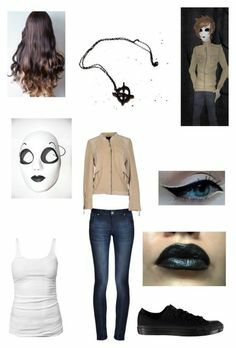 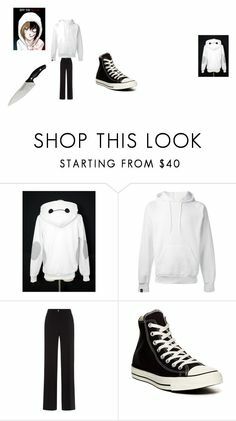 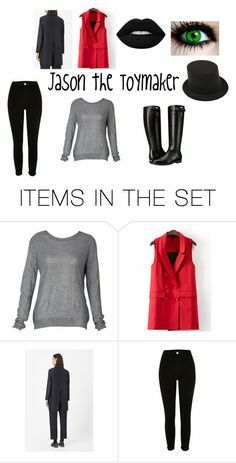 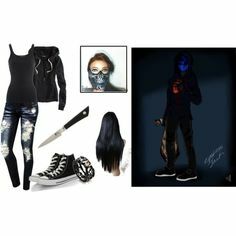 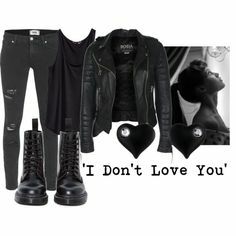 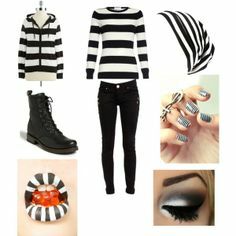 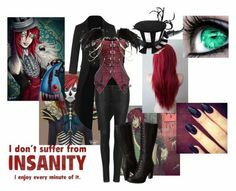 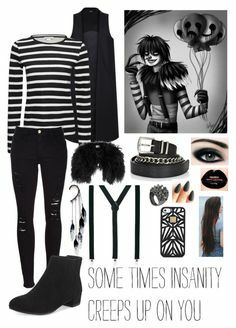 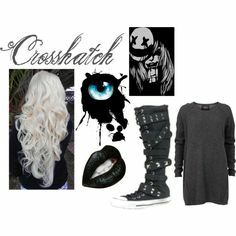 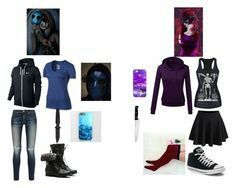 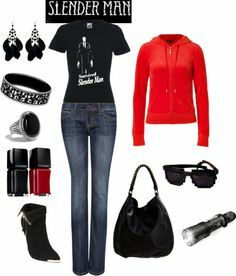 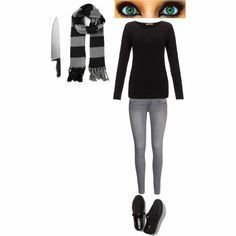 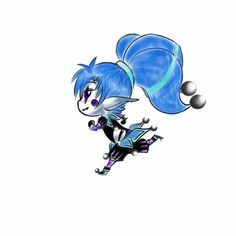 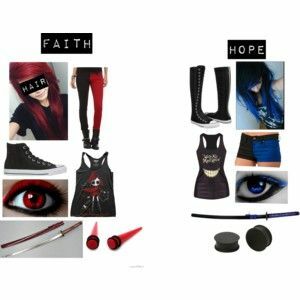 "Creepypasta: Daughter of Homicidal Liu" by ender1027 ❤ liked on Polyvore featuring Paige Denim, Orobos, Bling Jewelry, Forum and Bobbi Brown Cosmetics. " 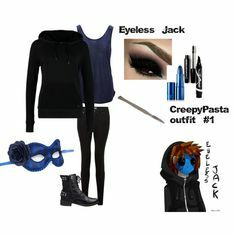 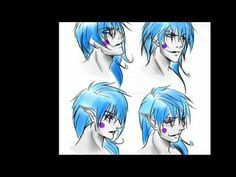 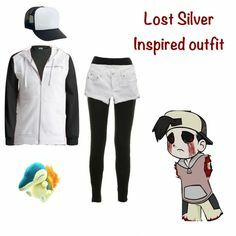 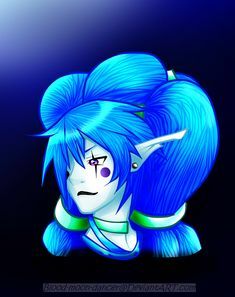 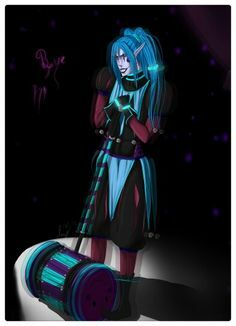 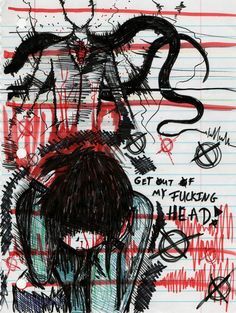 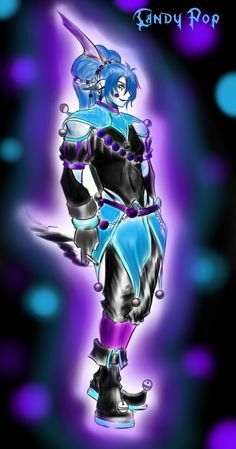 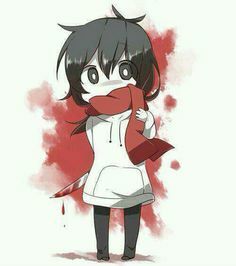 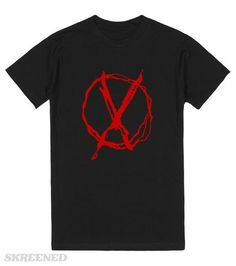 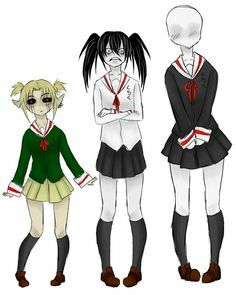 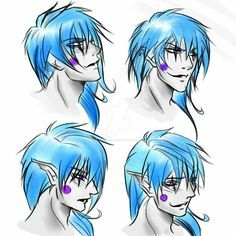 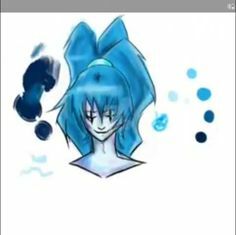 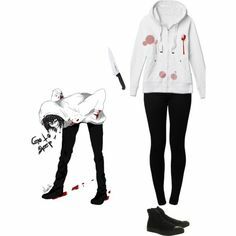 "Zero Creepypasta" by marcykxx ❤ liked on Polyvore featuring art. " 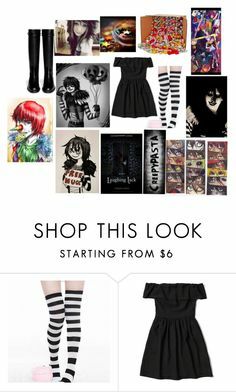 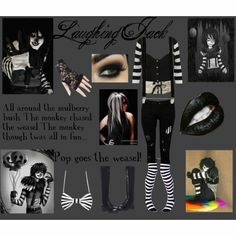 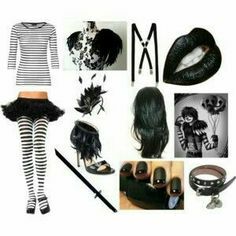 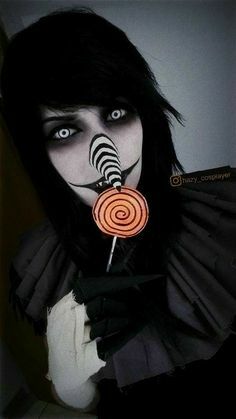 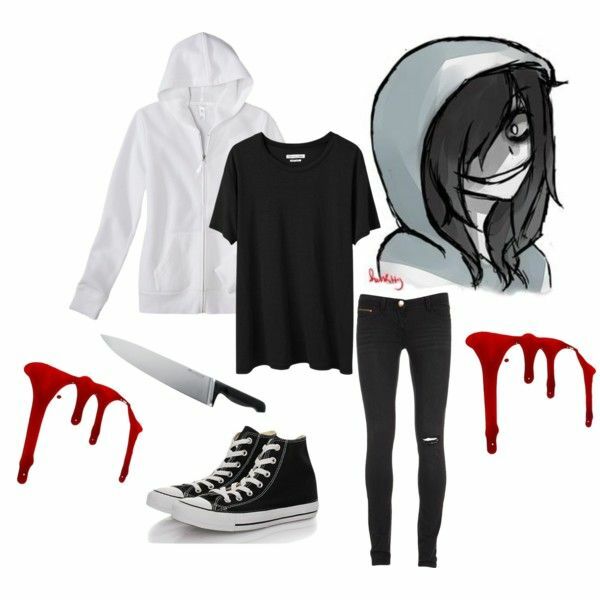 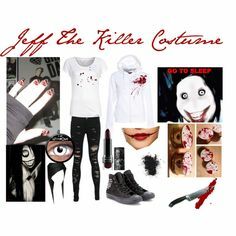 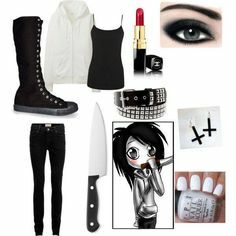 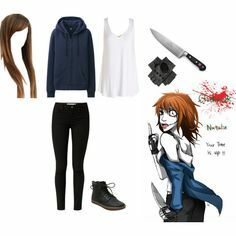 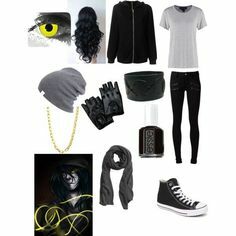 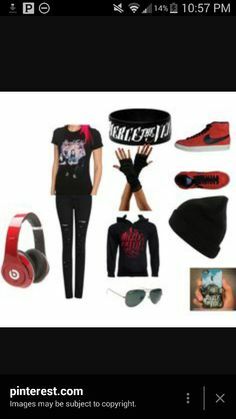 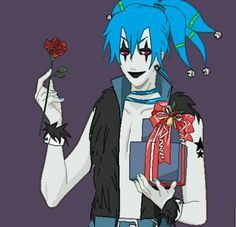 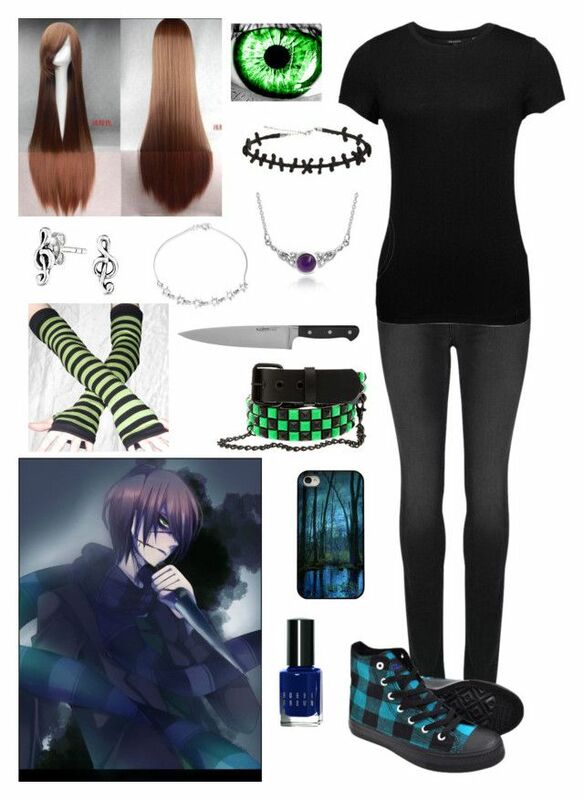 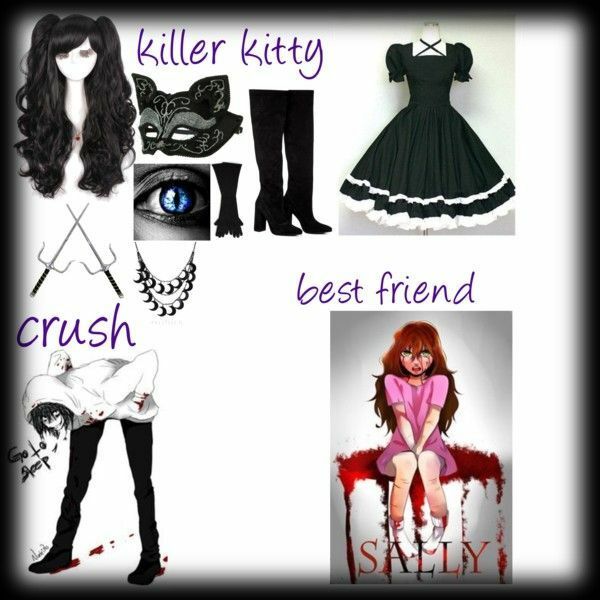 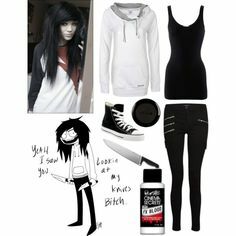 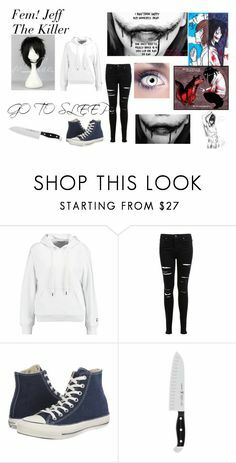 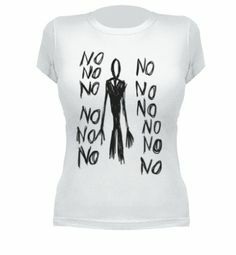 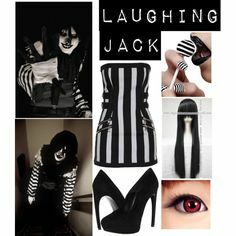 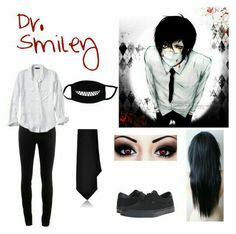 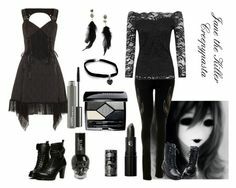 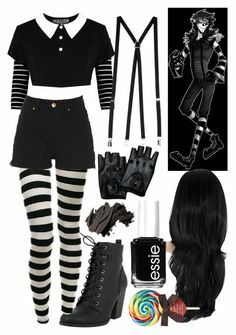 Kenna · Creepypasta cosplay · "
"Jeff the killer" by fangirlinspace on Polyvore. 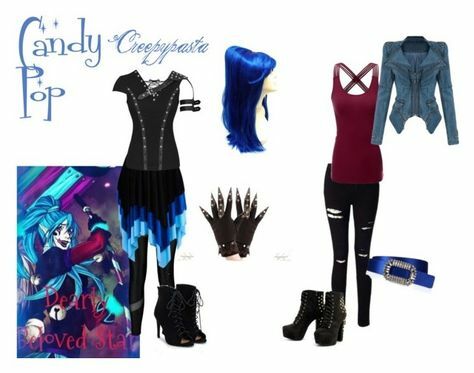 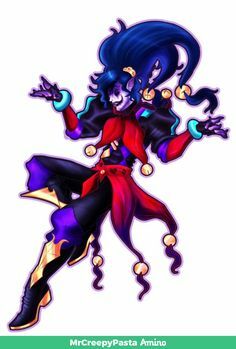 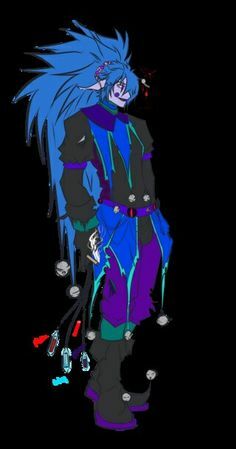 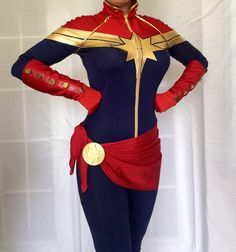 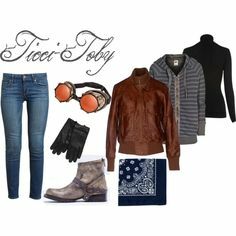 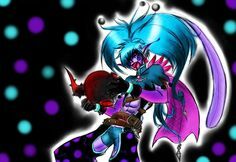 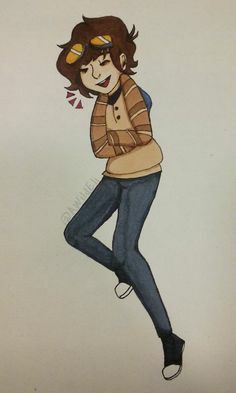 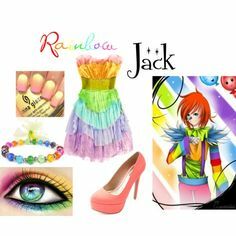 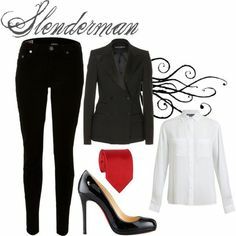 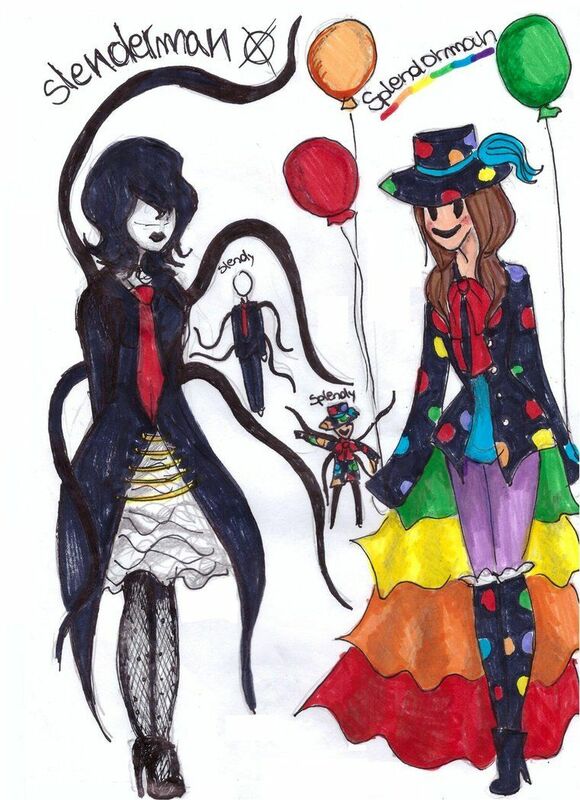 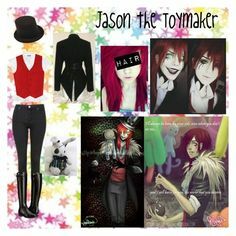 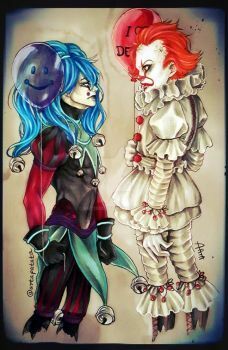 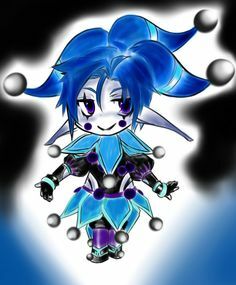 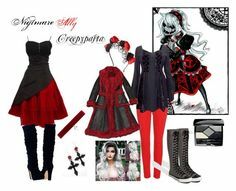 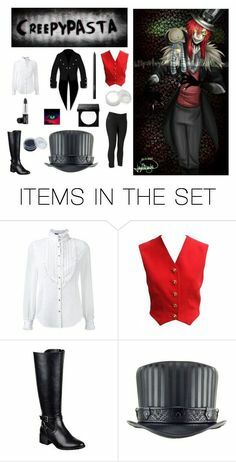 Victoria Gladden · Creepypasta outfits · "
Nathan the Nobody, ?, Candy Pop, Jason the Toymaker and The Pupeteer.